“You find magic wherever you look. Sit back and relax, all you need is a book.” Dr. Seuss aka everyone’s favourite rhyming Cat in the Hat is back and ready to play! 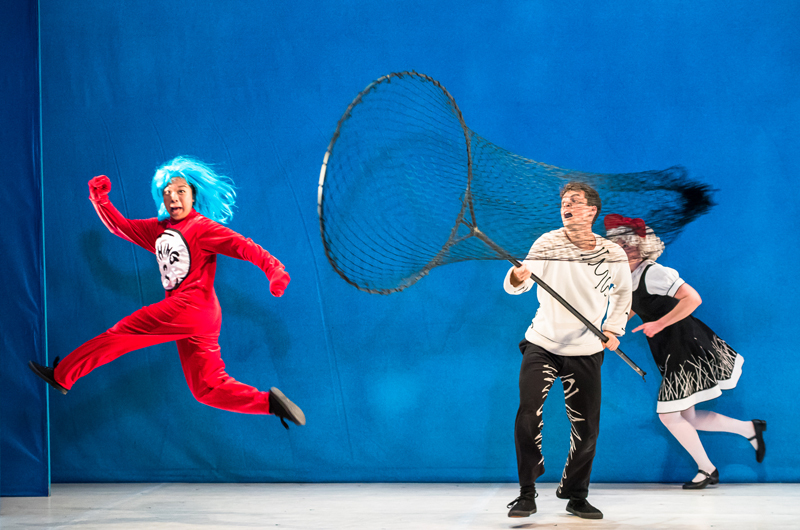 Developed by Britain’s National Theatre and brought to life by Singapore Repertory Theatre’s (SRT) The Little Company, the tale of our witty kitty’s iconic adventures promises to enthral. 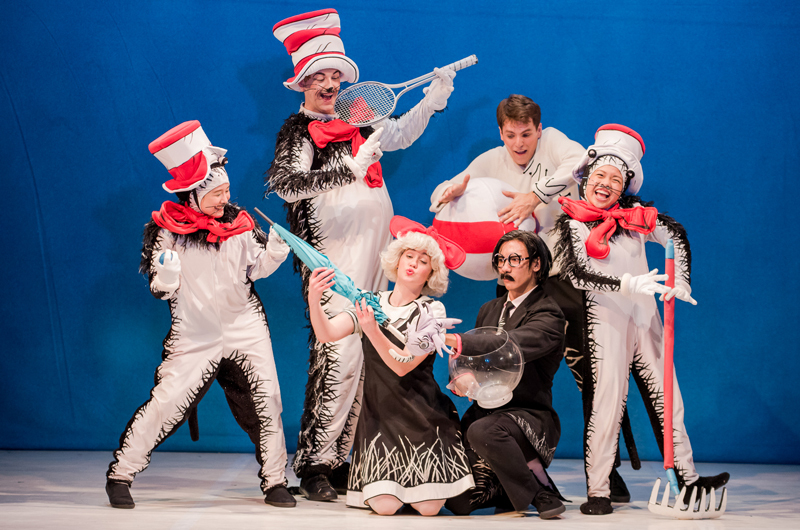 But there’s a twist; Dr. Seuss and co. will be presenting their fun story entirely in Mandarin! 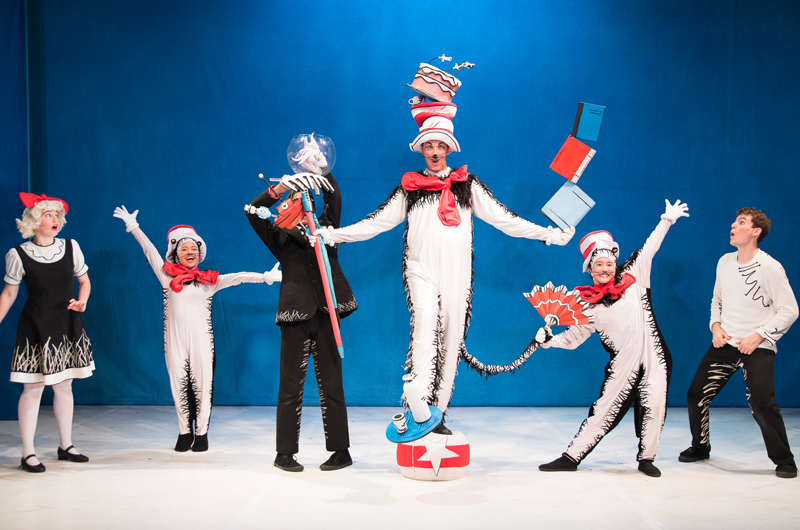 Not only will piquing your little one’s interest in the language be a breeze with the Cat in the Hat’s help; parents who’ve grown up with Dr. Seuss (let’s face it, we all did) will have a fresh experience on this childhood favourite. Before diving into what promises to be an engaging and unique screen-free afternoon for the entire family, we share our favourite teachable quotes from the wisecracking kitty that we can’t wait to hear in Mandarin! The lesson: Peer pressure (and the desire to fit in) is inevitable. Thus, it is important to teach little ones about staying true to themselves, finding friends who accept them as they are, and ditching those who don’t. The lesson: Pursue your passion, and don’t let anyone tell you otherwise. This applies to both children and parents alike! The lesson: A valuable lesson to learn especially for the young ones, just because someone is different doesn’t make them any less of a person. Treat everyone with respect! The lesson: Don’t despair when things don’t seem to be going your way. Look for an alternative – everything will turn out just fine! The lesson: To a child, the world may seem a little too big and scary. 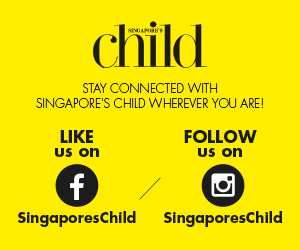 But teach your little one that venturing beyond comfort zones may lead to awesome experiences! 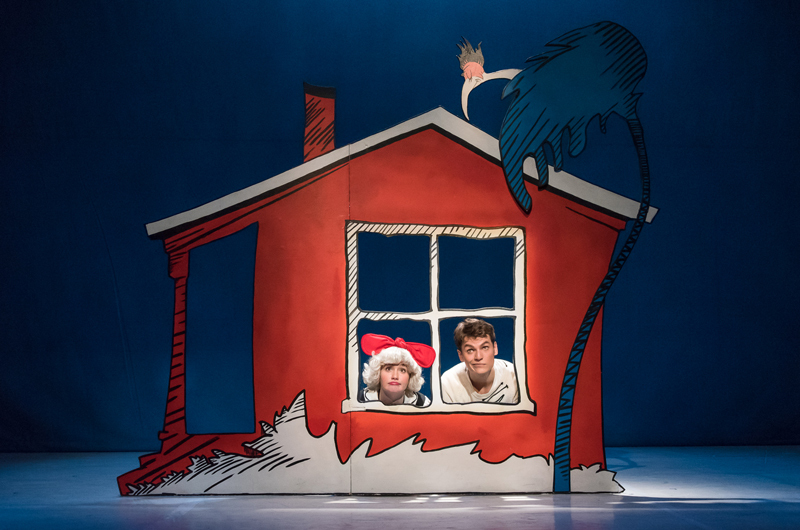 Keep the fun going after the play by joining the folks from SRT’s The Little Company for an interactive storytelling workshop! Conducted in Mandarin, this drama workshop has a fun-filled line-up of exciting games and activities for parents and children. Plus, little thespians-in-the-making can pick up lots of drama skills from the pros! Call 6221 5585, email [email protected] or fill out this form to register.